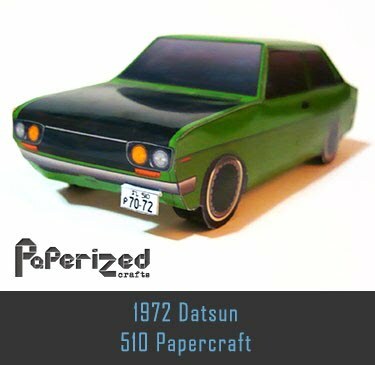 POD: Planet of Death is a futuristic racing game for Windows released by Ubisoft in 1997. 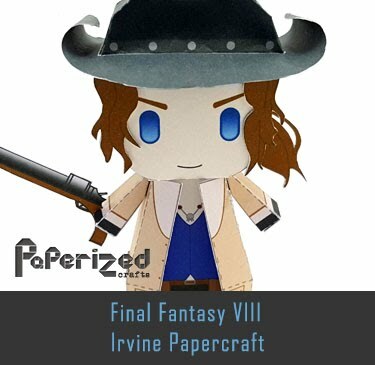 The game is set in the distant future on the planet Io. 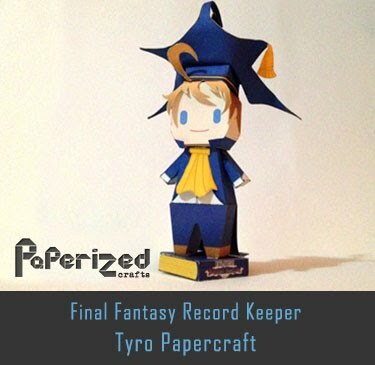 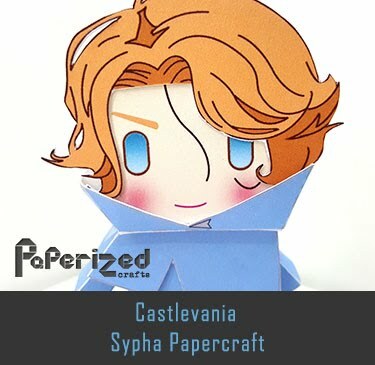 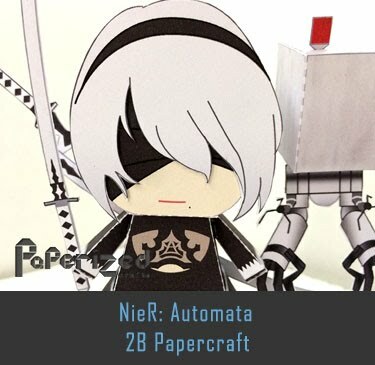 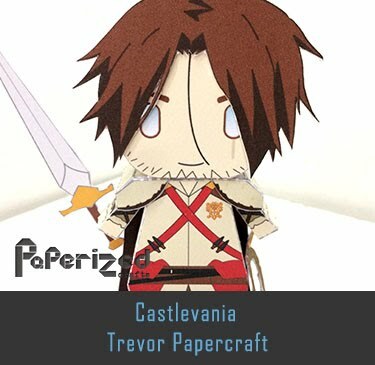 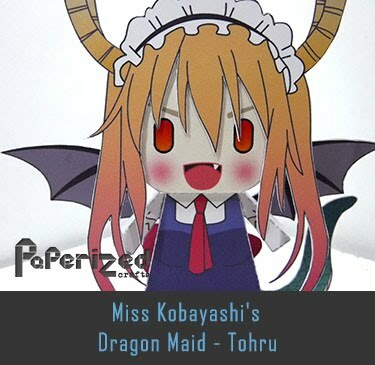 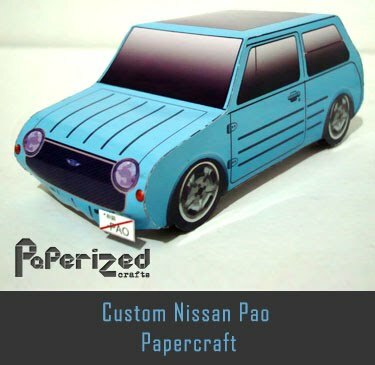 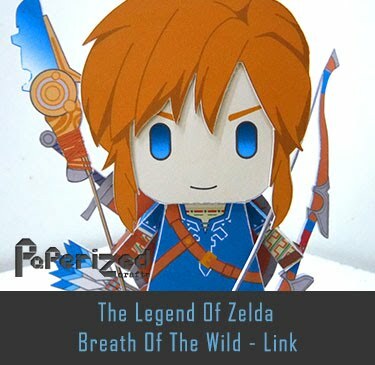 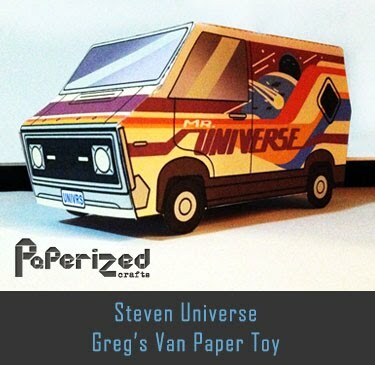 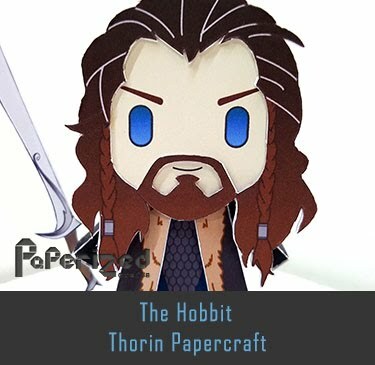 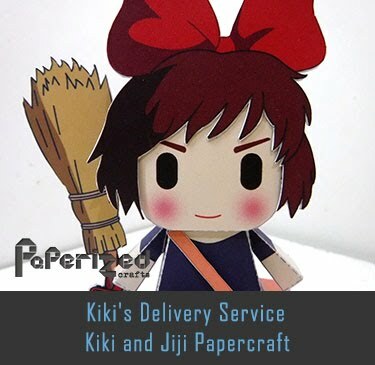 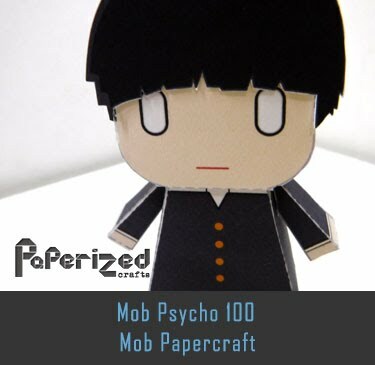 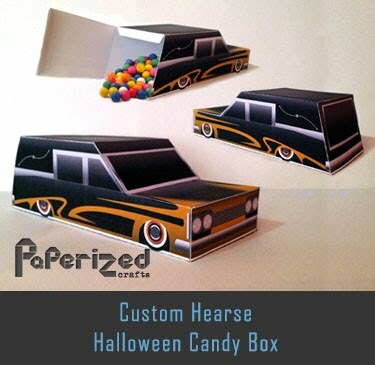 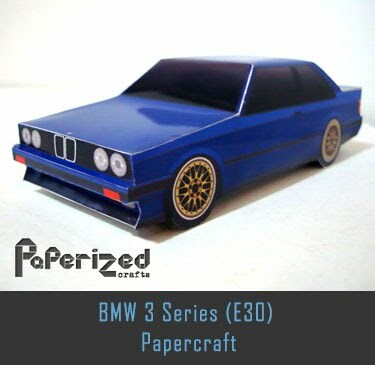 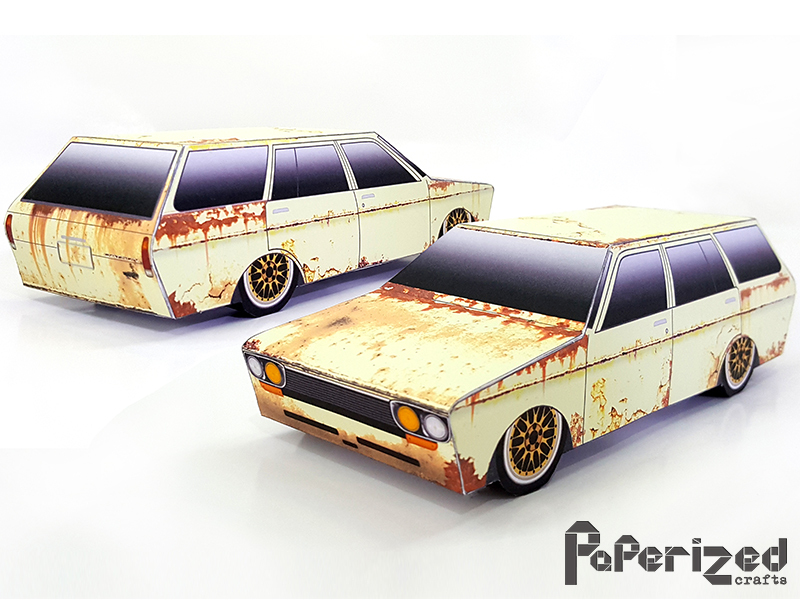 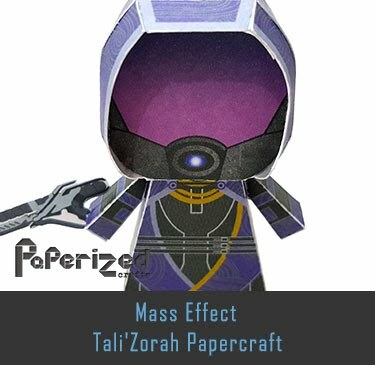 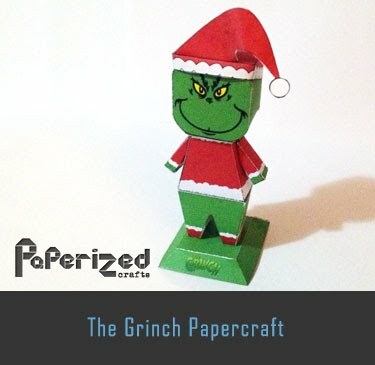 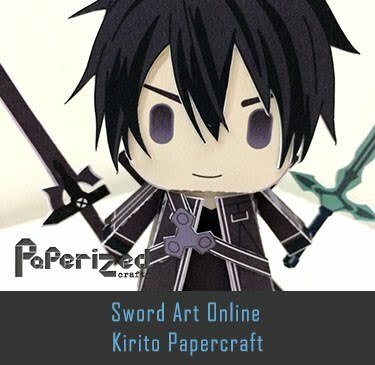 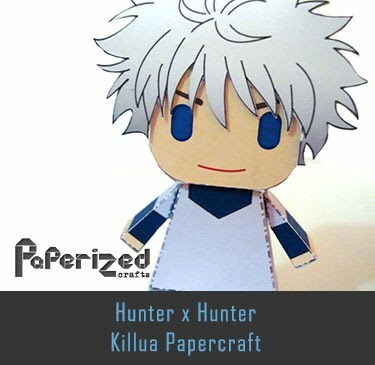 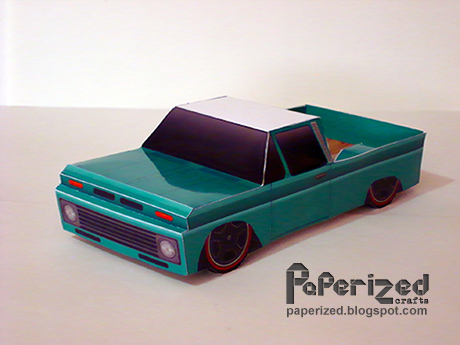 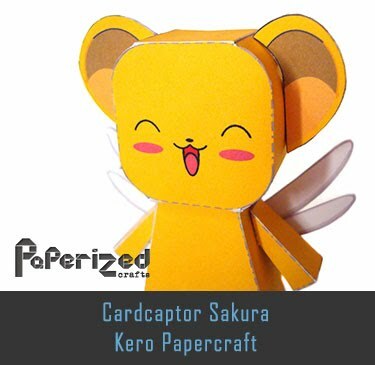 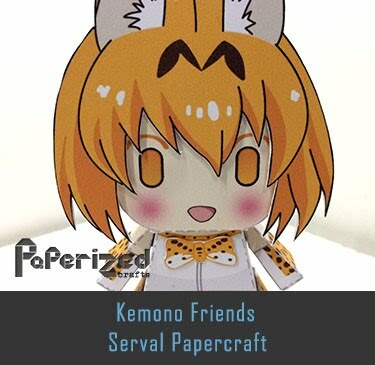 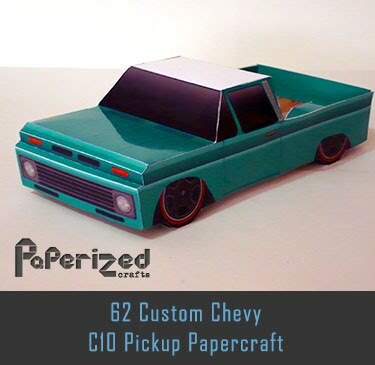 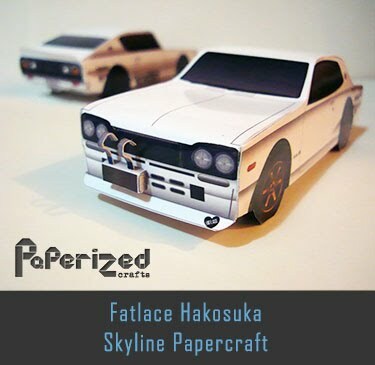 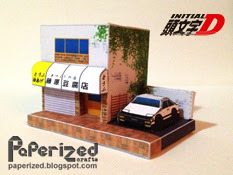 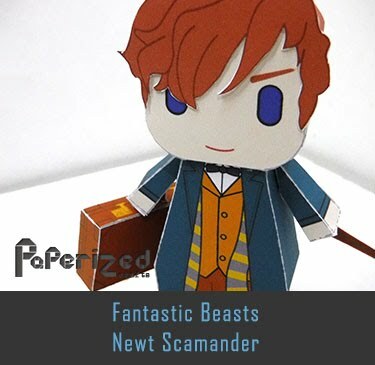 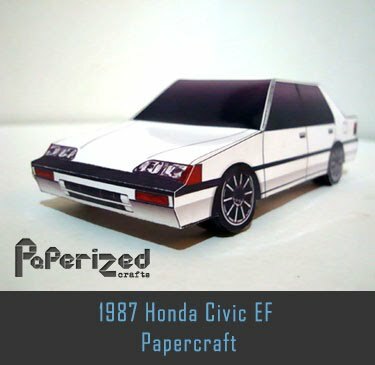 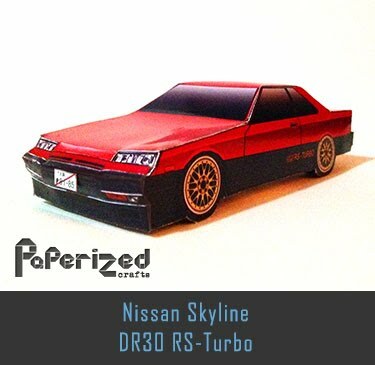 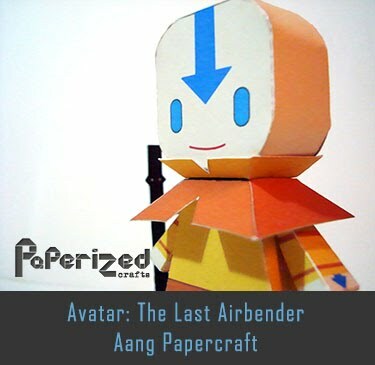 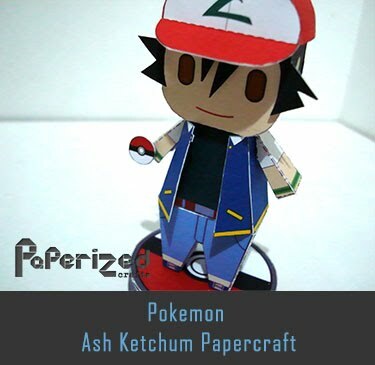 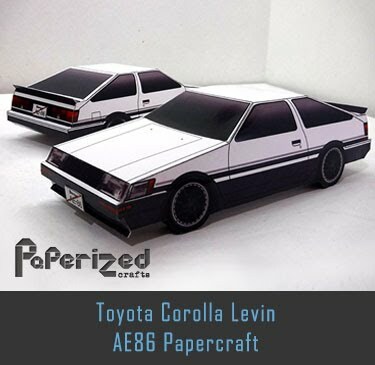 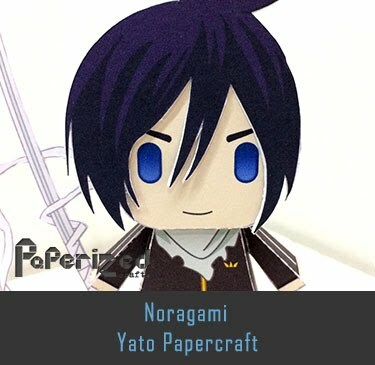 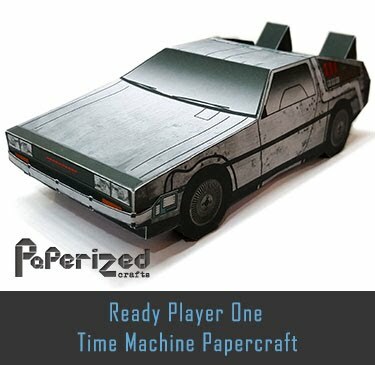 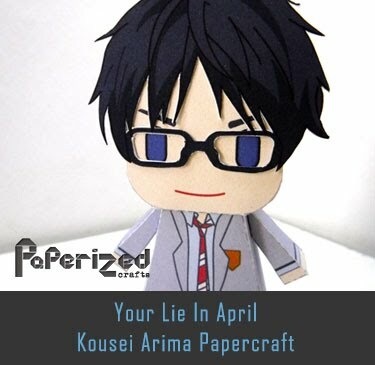 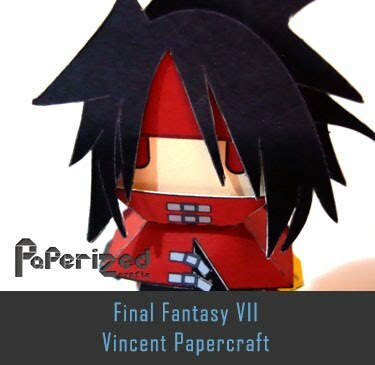 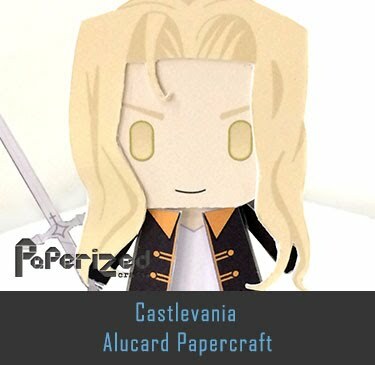 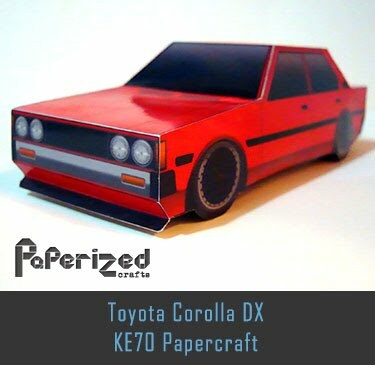 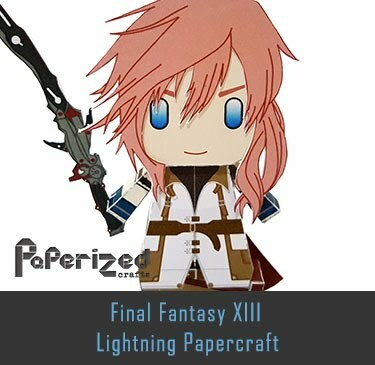 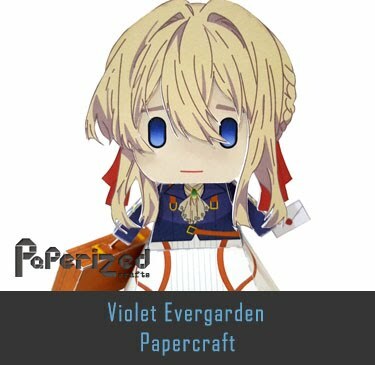 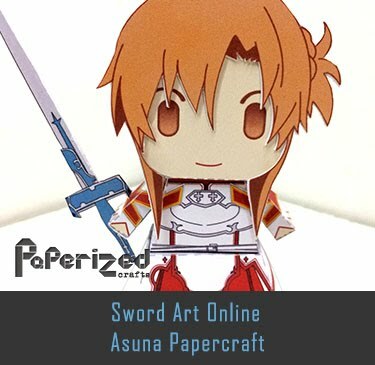 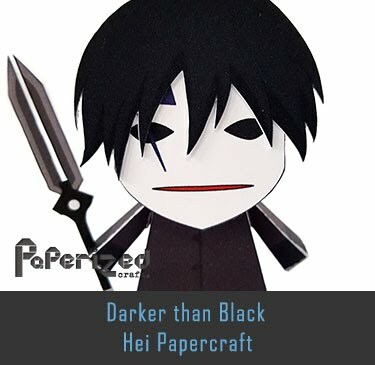 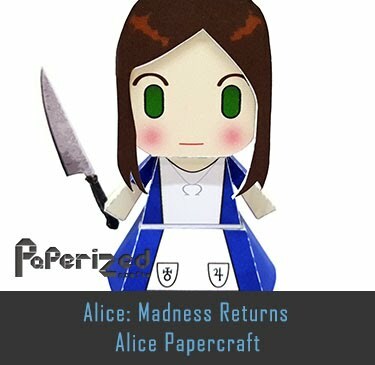 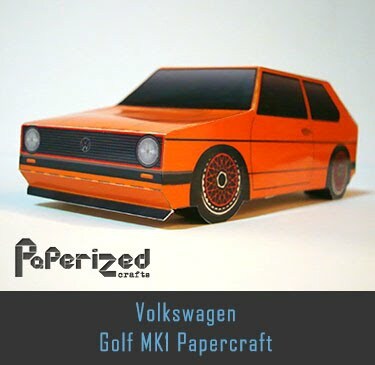 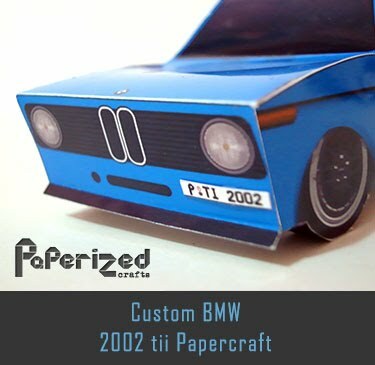 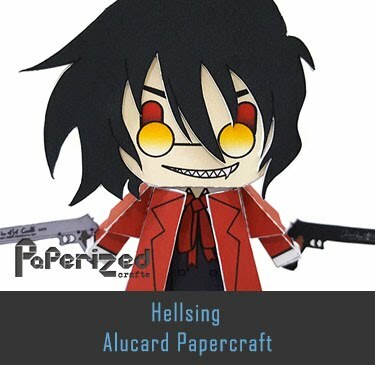 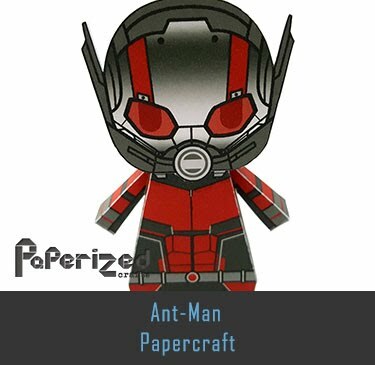 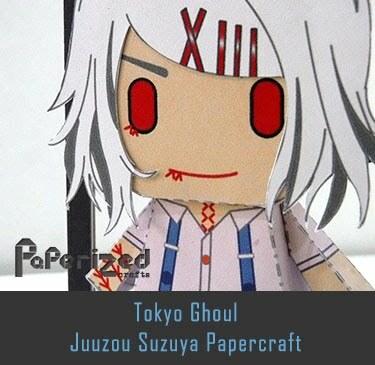 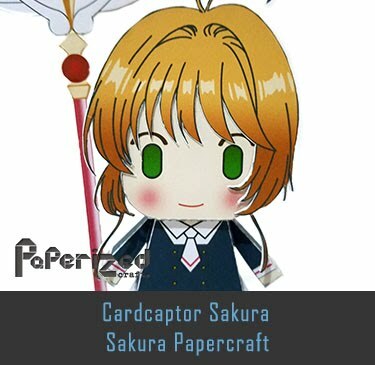 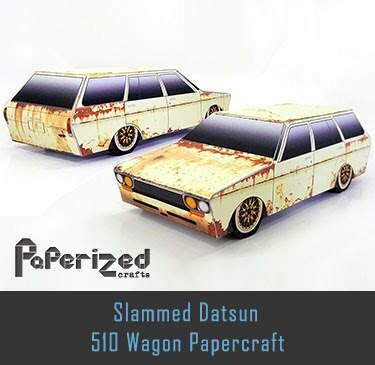 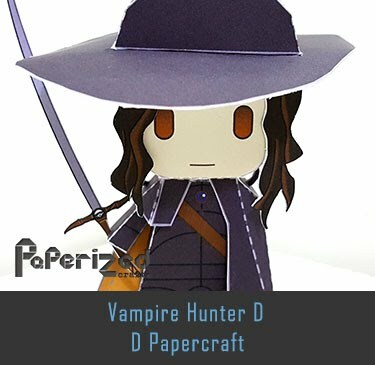 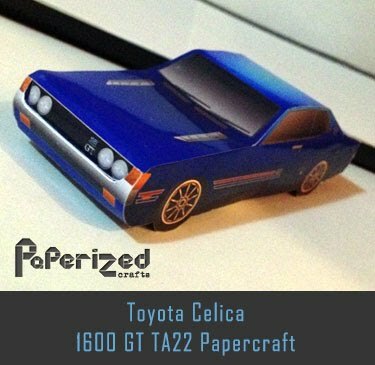 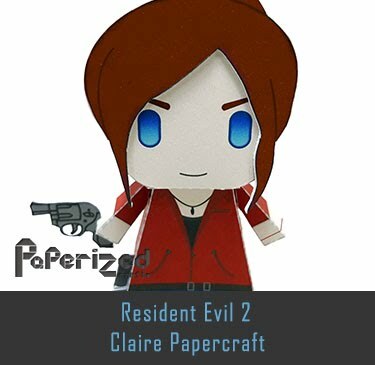 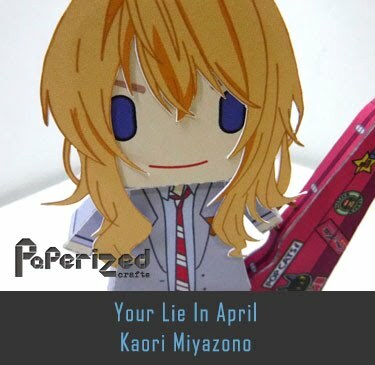 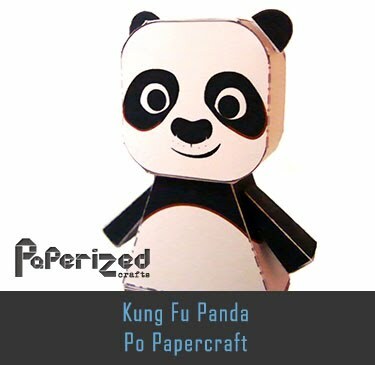 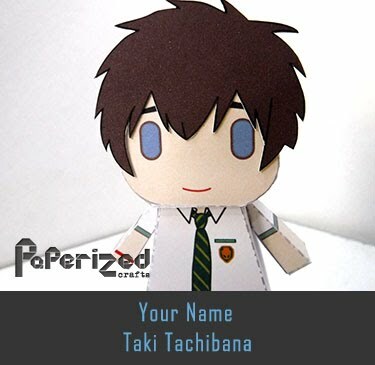 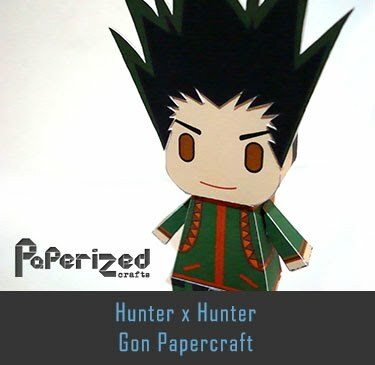 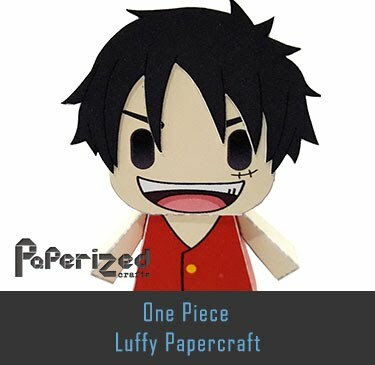 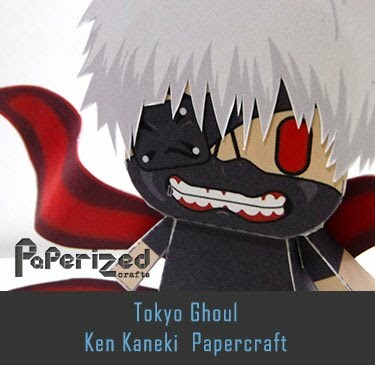 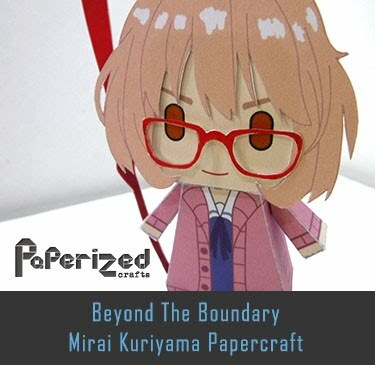 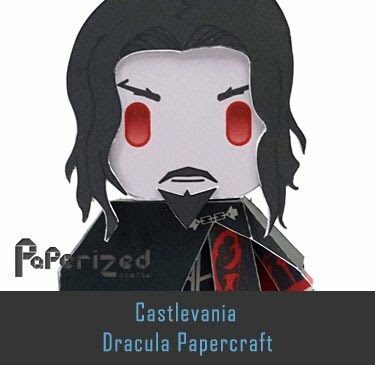 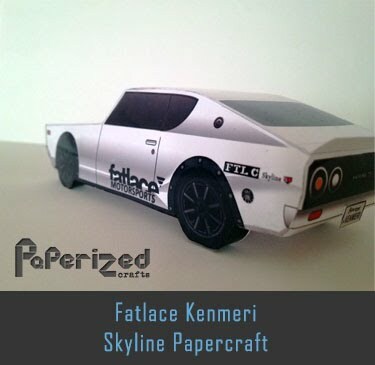 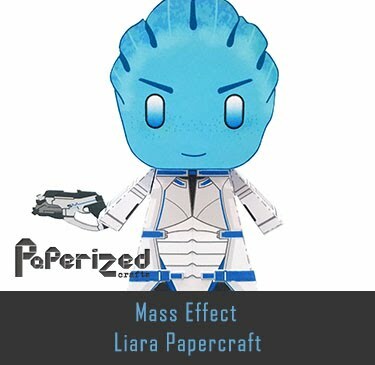 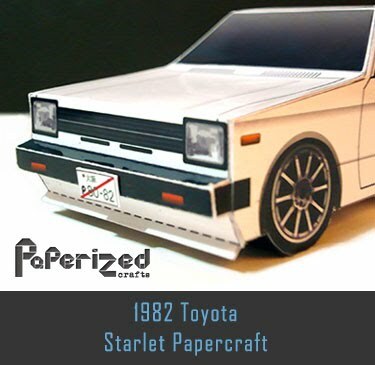 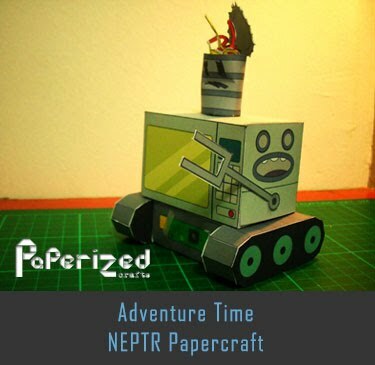 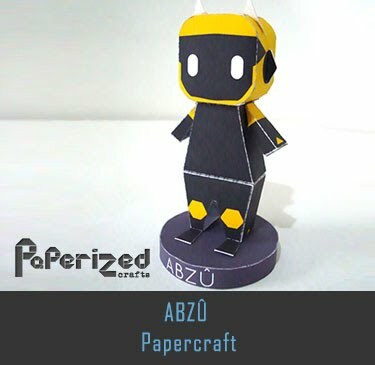 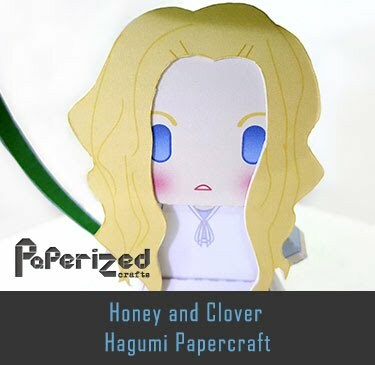 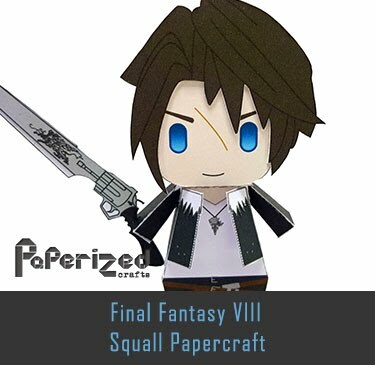 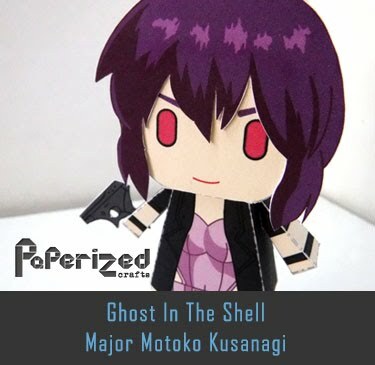 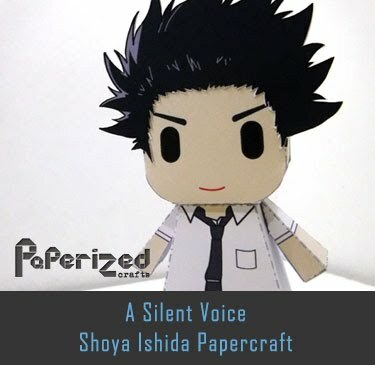 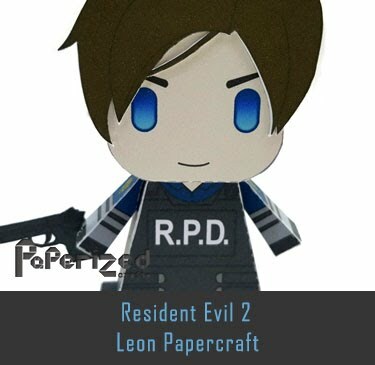 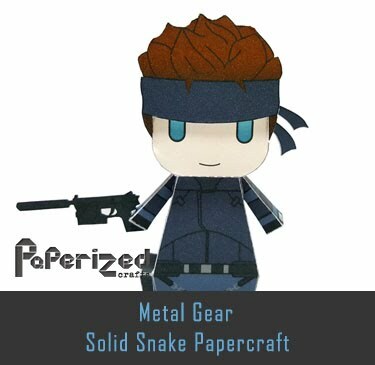 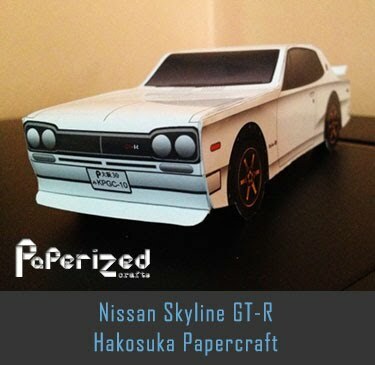 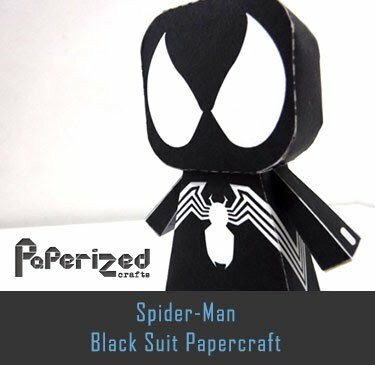 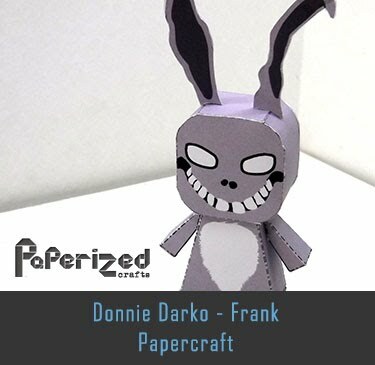 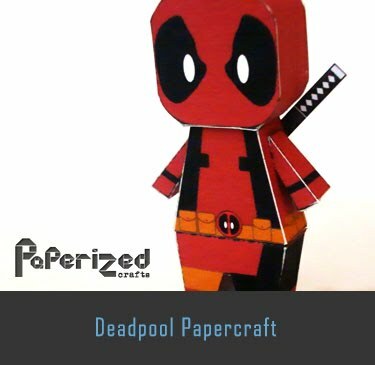 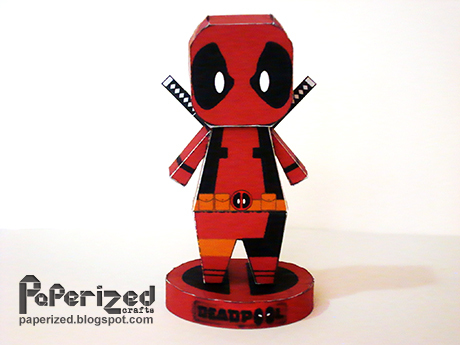 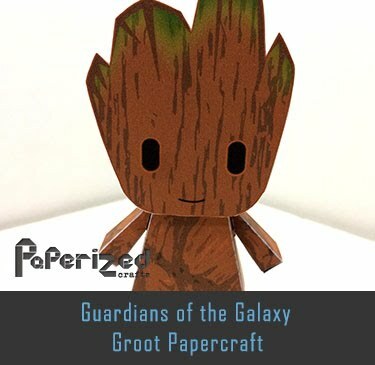 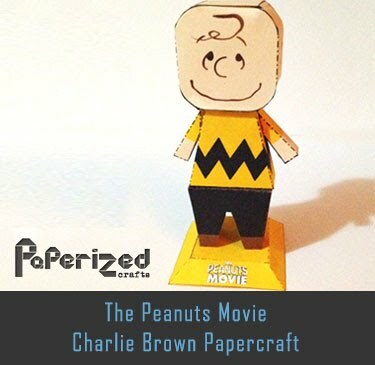 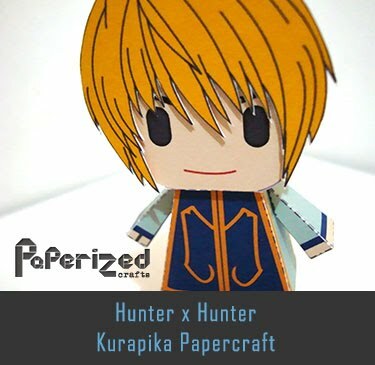 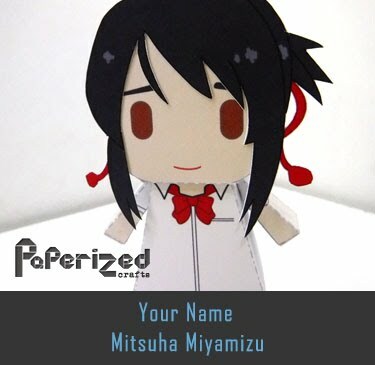 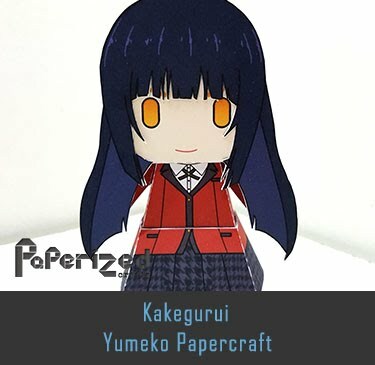 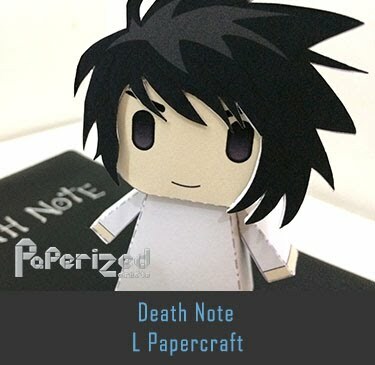 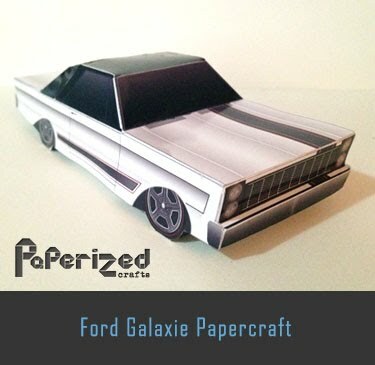 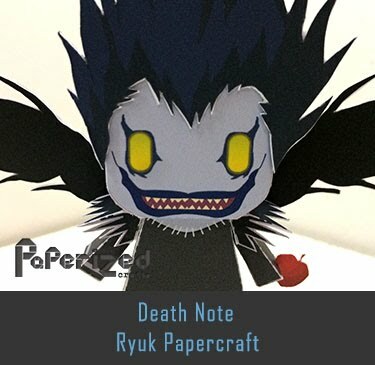 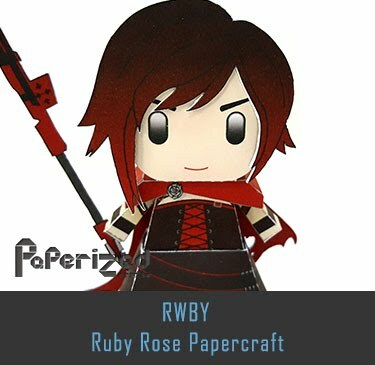 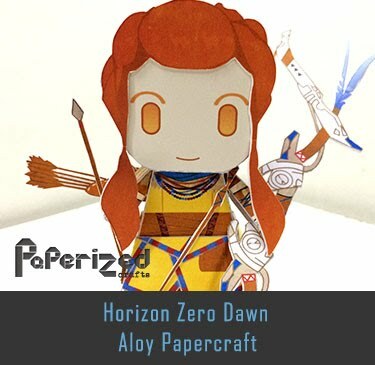 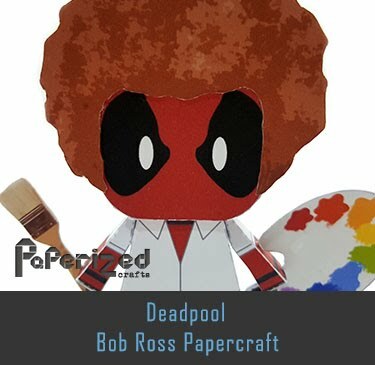 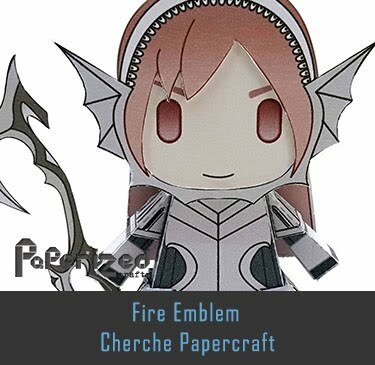 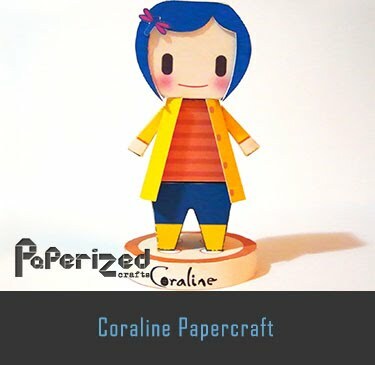 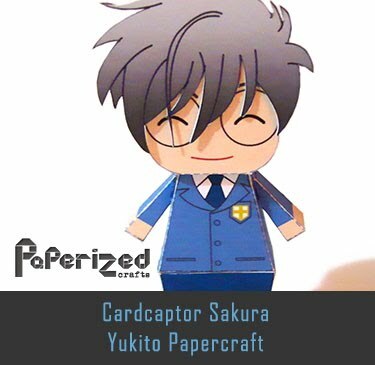 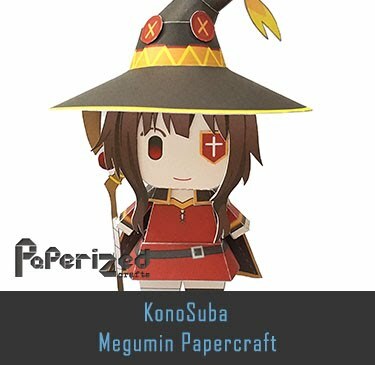 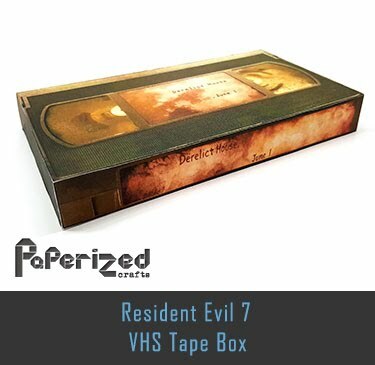 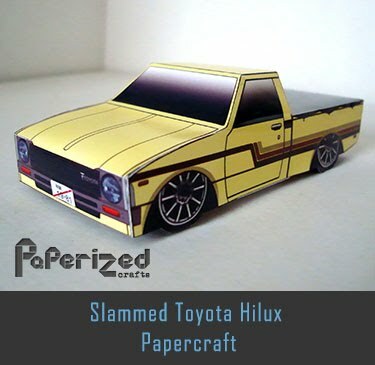 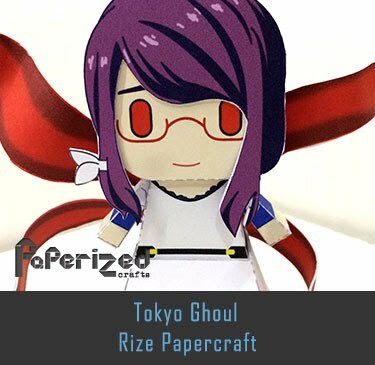 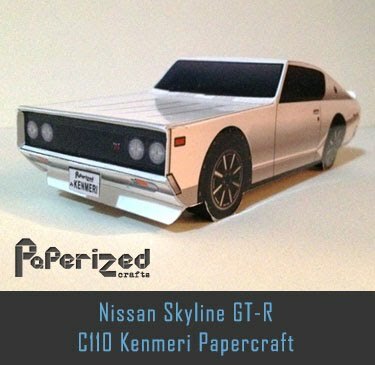 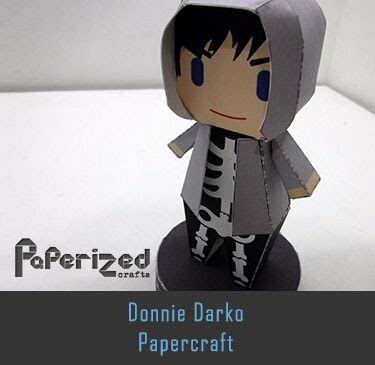 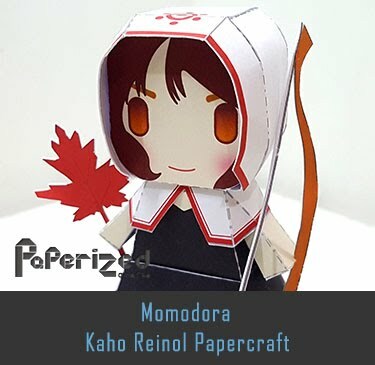 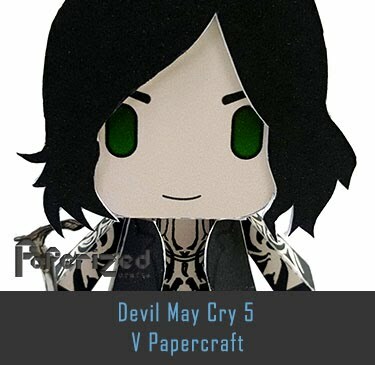 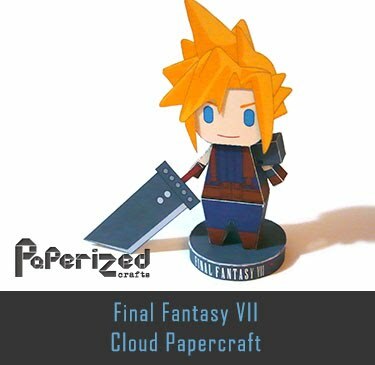 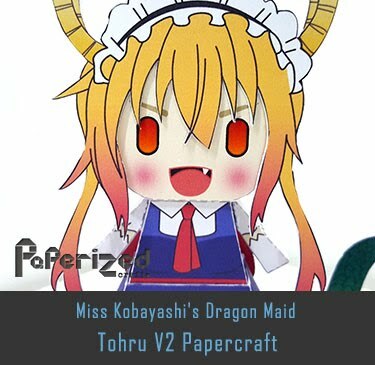 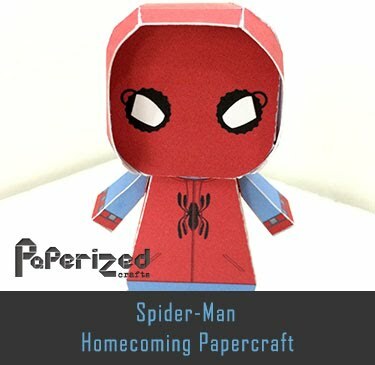 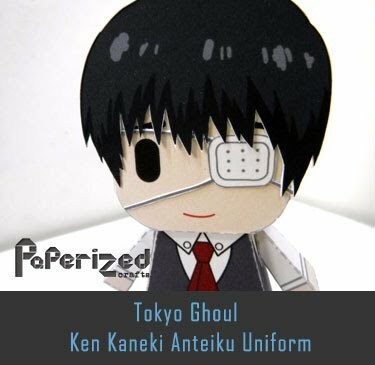 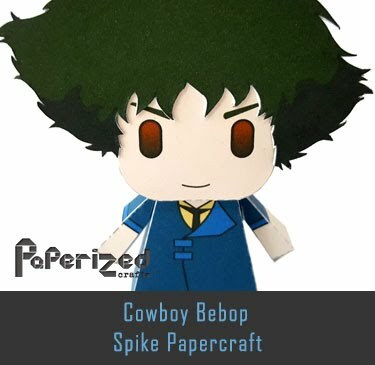 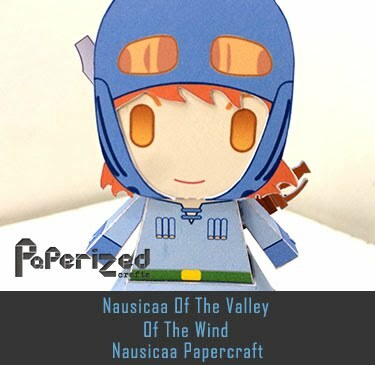 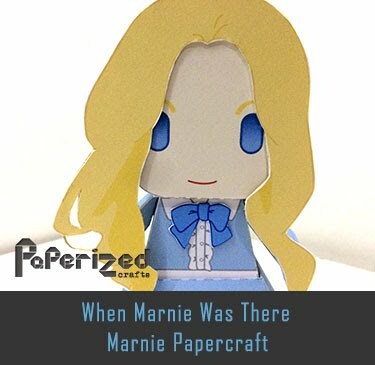 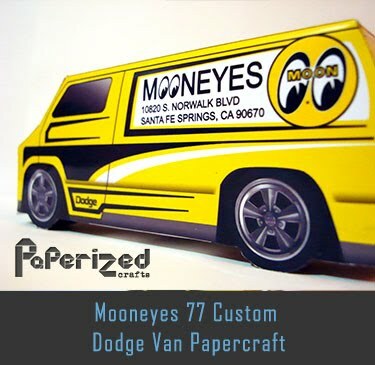 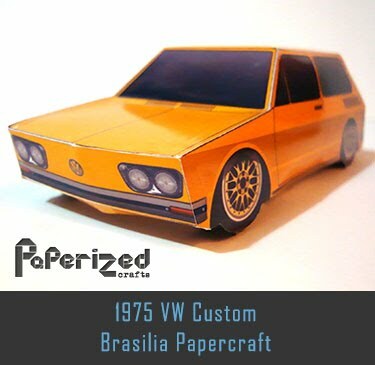 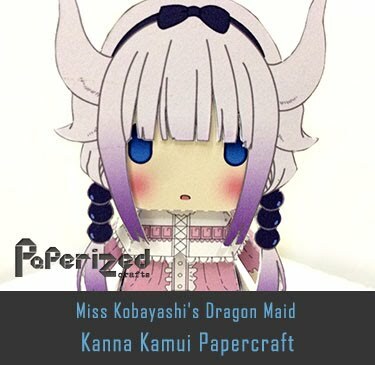 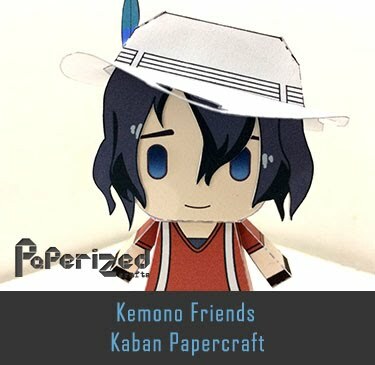 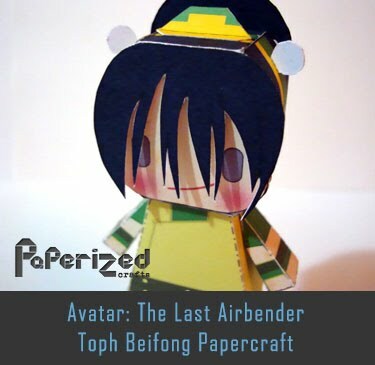 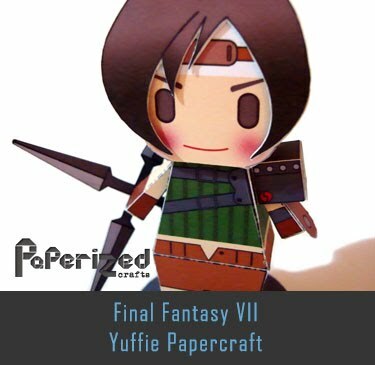 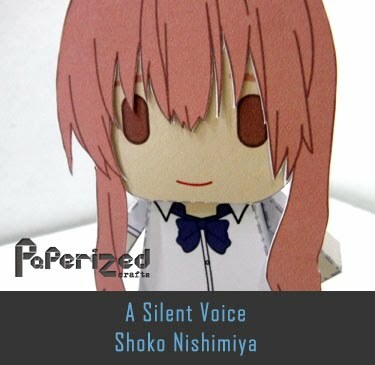 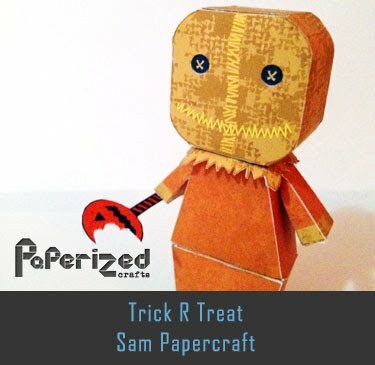 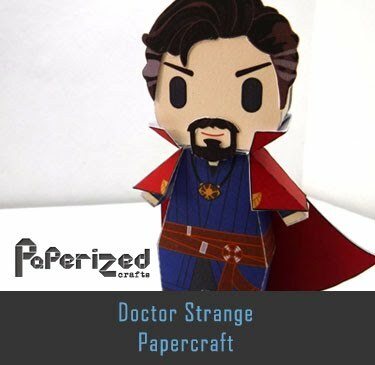 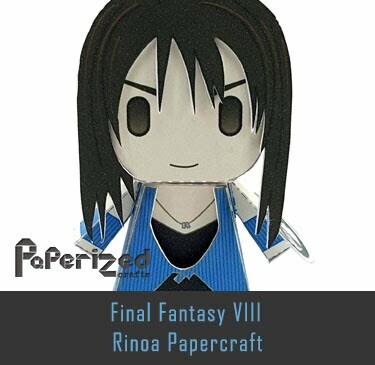 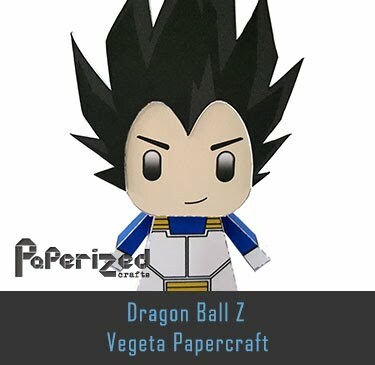 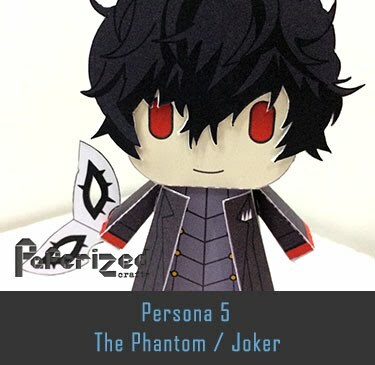 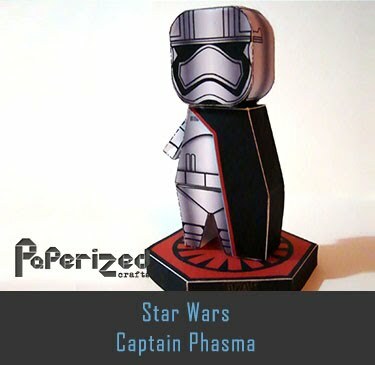 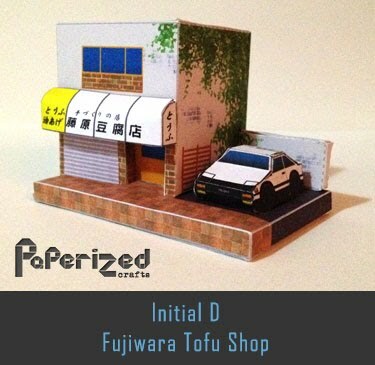 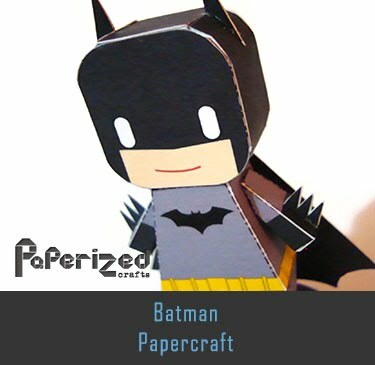 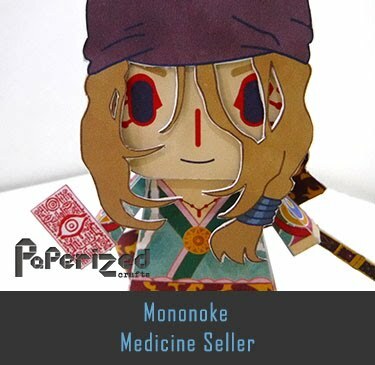 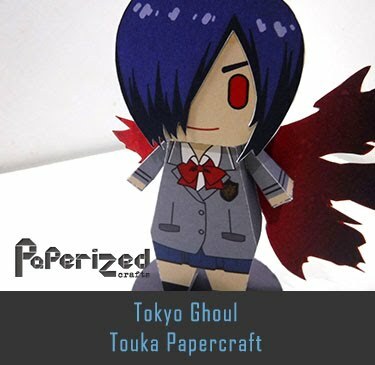 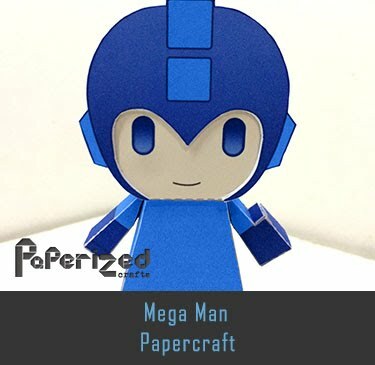 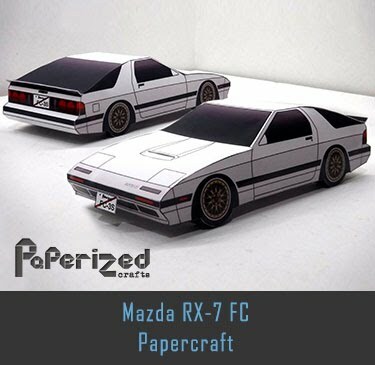 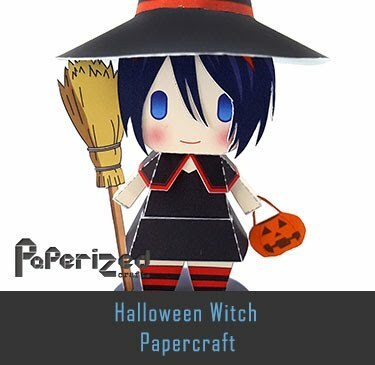 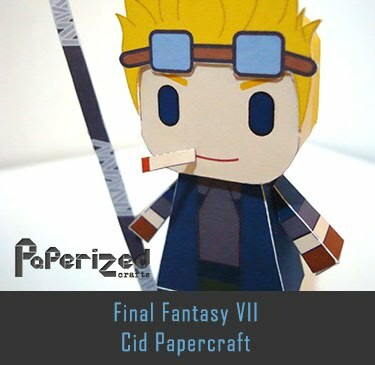 Paper model created by zxc6713 from Pepakura website.